The Indian Super League (ISL) has been expanded to 10 teams next season from the current eight, organisers of the franchise-based soccer competition said on Monday. 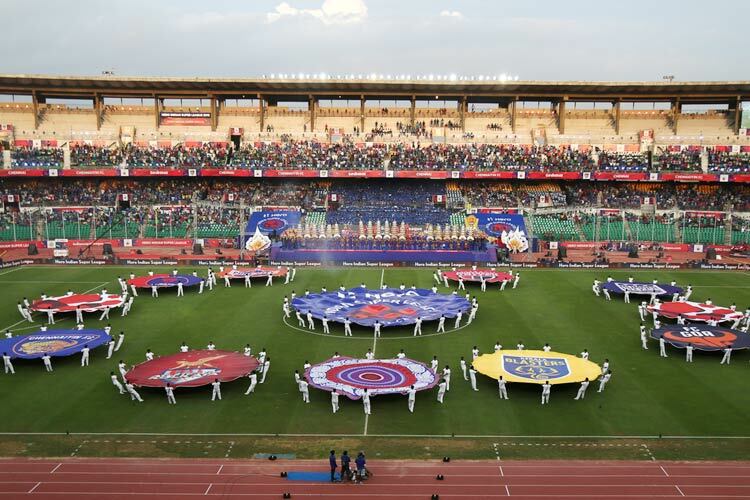 Bengaluru FC, who twice won India's national football league (I-League) and are owned by the conglomerate Jindal South West (JSW) Group, confirmed they would participate in the ISL and not the I-League next season. "We're glad that our bid to be part of the ISL has been accepted. A lot of time and thought has gone into our decision of wanting to be part of the Indian Super League," Bengaluru FC CEO Parth Jindal said in a statement. "The biggest factor has been the interest of the long-term future of Indian football. A longer league is the right road ahead." The second team are based in the city of Jamshedpur in the eastern state of Jharkhand and are backed by Tata Steel Ltd, a subsidiary of the Tata Group. The team have not been named yet. The ISL has grown in popularity and gained ground on the I-League since it was launched in 2014.